Celebrate watershed moments within a company in style! 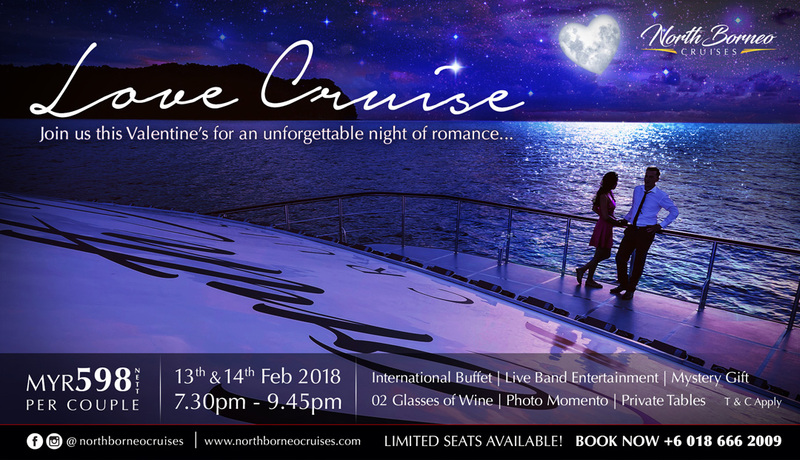 With a capacity of up to 100 pax, our cruise has the sophisticated elegance designed to set the mood for a variety of corporate events. Reward your employees or kick off the new financial year on board! Corporate meetings can get little dull in the same meeting room. 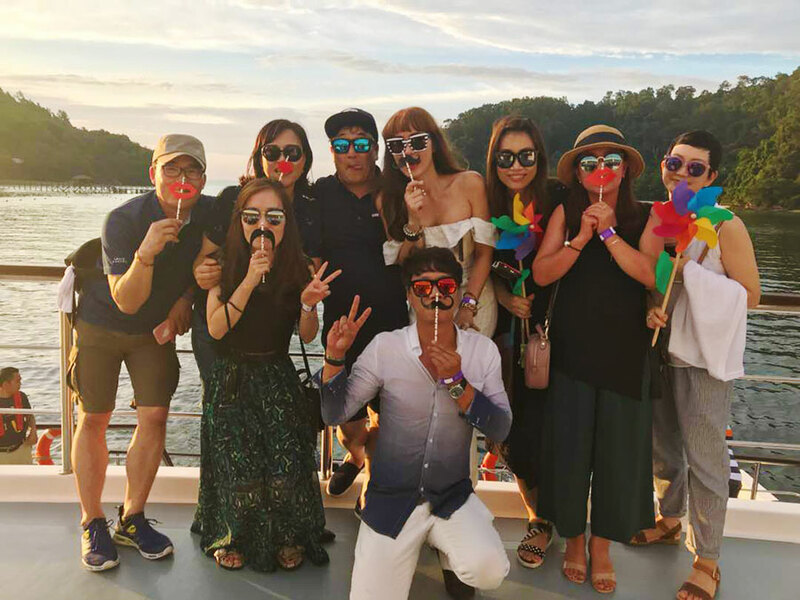 Switch it up by whizzing the team onto a cruise and VIP access to a vantage viewing point of Sabah’s famed sunset. For smaller occasions, our air-conditioned VIP Room may just be the perfect venue for corporate meetings to impress potential business partners and get those business deals signed and sealed! Our VIP Room comes equipped with a karaoke set to break the ice with business partners, clients, and colleagues by singing it out to the tunes of local and International songs. Check out our VIP Room!